The education system of China enjoys great reputation world over but is not so easy to take and complete. It is considered one of the most competitive and challenging education systems in the world. Most of the schools in China emphasis on subjects such as Math and Chinese. However, some importance is also given to creative expression. Learning about this system of China could help parents to better assist with their child’s Mandarin Chinese learning. The education system of China is bifurcated into various levels, about three years of kindergarten, six years of primary school and lastly, three years of secondary education. The same is further followed by few years of higher education. There are local education authorities and even private enterprises that generally run kindergarten and primary schools. A typical school year in China comprises two semesters and runs from the month of September to July. Students attend classes five days a week and primary school education has nine compulsory courses, which includes Chinese, Math, Social Studies, Nature, Physical Education, Ideology and Morality, Music, Fine Art, and Labor Studies. To become a graduate, its mandate for students to pass graduation examinations in the subjects of Chinese and Math. After the completion of lower middle school, students can choose to enter either academic senior secondary school or vocational senior secondary school. Vocational senior secondary programs last for three or four years. Whether you admit your child in a state school or an international school, you should gear up and prepare yourself to undergo a very difficult and competitive admission procedure. The tuition fee of Chinese schools is also quite high. As you might have heard before, Chinese children tend to perform way well in academic evaluation than many other countries in the world. This is because Chinese kids work extremely hard at studying. If you have kids learning Chinese as a second language, you might wonder the education in China? Research shows that in China students can spend up to 77 hours a week studying! That’s because schools will give students a lot of homework, and on top of this, they need to do homework for extra-curricular classes. But unlike their western counterparts, a higher percentage of Chinese students actually enjoy studying, because they begin studying form a young age. With so much stuff to remember students have some useful tricks for studying. For example, studying a subject for long periods of time can get boring, which is not conducive to learning, Chinese students will study every day but switch between subjects to maximize their learning. 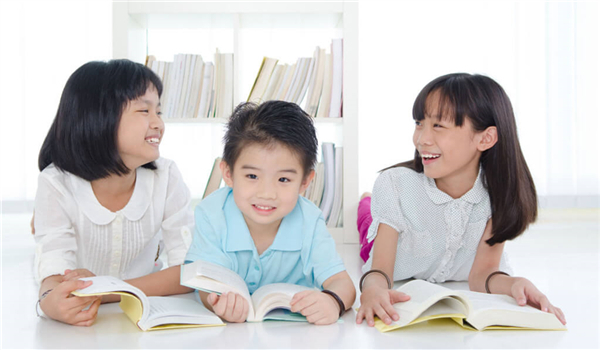 Self-discipline is the major characteristic of Chinese studying habits, although parents will bulk up their kids’ timetable most of the studying is done individually by the students. Most students understand the importance of education from a young age and learn not to waste precious study time. 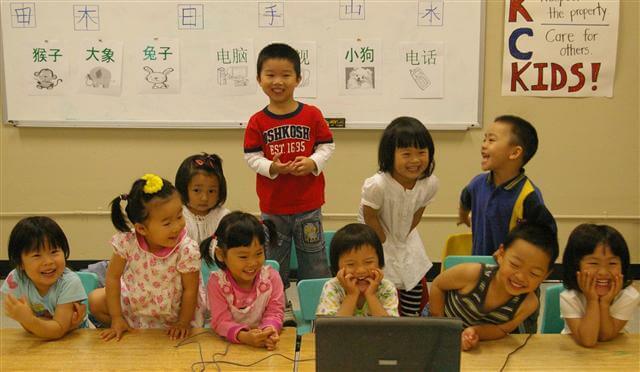 Chinese elementary school education is six-years-long, which starts at age 7 for Chinese kids in China. In the country’s mega-cities, such as Beijing and Shanghai, where transportation is a large factor, students will be at school from 8 a.m. to 3 p.m. with only a short break for lunch. But in most areas in China, there’s not only a lunch break but also a nap time break at their homes as well. In elementary school, Chinese, English, math and the basics of the natural sciences are student’s main courses. 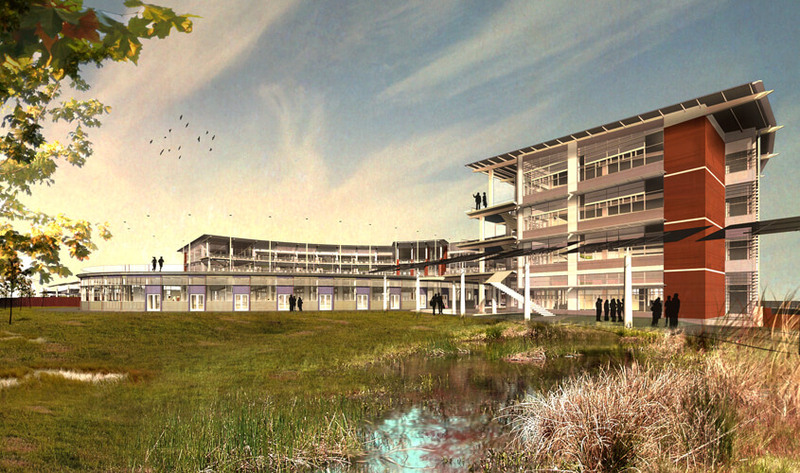 There are also music, painting, and physical-education classes. Typically, each class lasts 40 to 45 minutes, and there is a 10-minute break between every class. Around 8 AM, the whole school assembles to do Zaocao (the morning exercises), and the flag-raising ceremony is held every Monday before exercise. In some schools, they also do eye exercises every day, a set of movements devised by doctors and set to music. Most elementary schools have interest-based clubs, such as soccer club, basketball, dancing, music, and orchestra clubs. Except for clubs, extracurricular activities for many students include weekend classes. The majority of kids have Olympic Math and English as extracurricular weekend classes. While kids have homework to do, they still have spare time. Generally, homework of elementary school students can be finished in about one hour. After they finish their homework, they like to play. 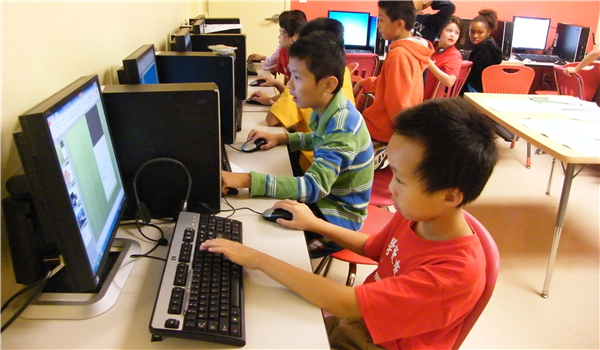 Video games and movies are not new concepts in China just like in the West many kids enjoy similar activities in their free time. Kids go to bed at around 9:30. Reading books has always been a common part of their nightly routine before going to sleep. Foreign picture books, world-famous books, and children’s literature are filled with bookshelves in kids’ room. What do you think about Chinese study habits, is there something we can learn from them?